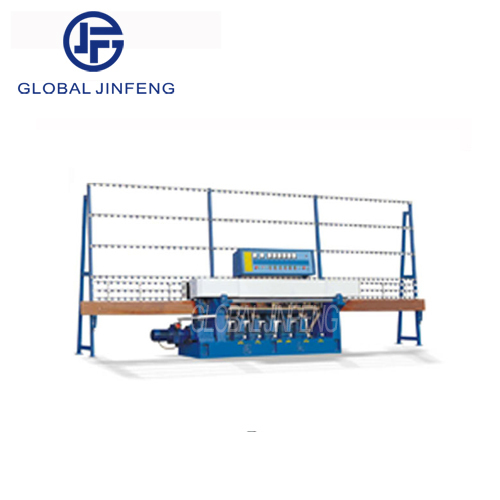 HQR_Series Glass straight line round edge machines is designed for grinding pencil edge ,OG edge and so on. The kind of the machines have 3 types such as: 4 grinding wheels, 6 grinding wheels and 8 grinding wheels. Coarse grinding,refine grinding and polishing can be finieshed in one procession. The feeding speed can be adjusted.